There is a 17 feet long entrance passage that leads to the ice chamber that is 10 feet in diameter and 14 feet deep. 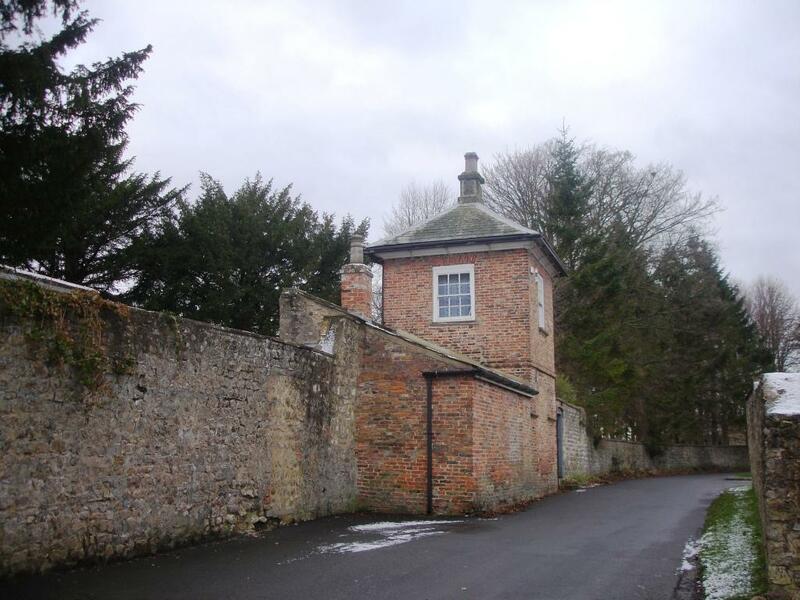 In 1809, Henry Peirse converted a garden pavilion into a dwelling. It is now known as The Bothy. In 1767, a canal was started to make the River Swale navigable to Boroughbridge. Although £5,000 was raised the following year to include a four mile stretch of Bedale Beck, the scheme ran out of money and was abandoned. Two mooring rings are still in place in the harbour wall.